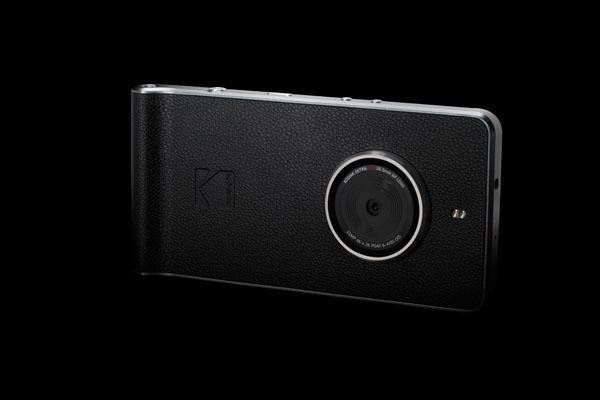 Today the Eastman Kodak Company and Bullitt Group announced the availability of a U.S. GSM version of the KODAK EKTRA Smartphone. The U.S. launch coincides with a software update addressing requests from our photo-enthusiast consumers—including RAW support, improved auto-focus performance, and optimizations to auto-white balance and color saturation. In 2017, the KODAK EKTRA Smartphone won the Silver Award in the New York Design Awards for its classic style and iconic design. 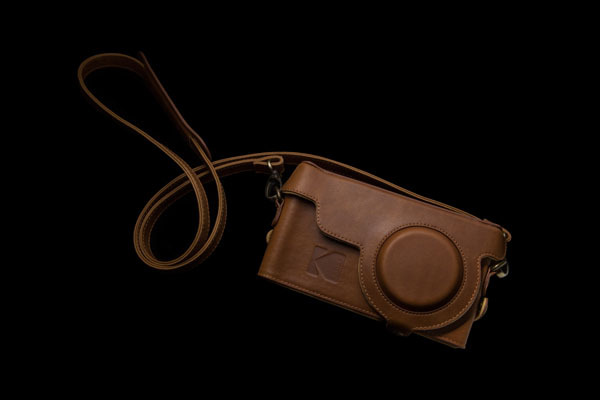 The KODAK EKTRA has a look-and-feel similar to a DSLR camera experience with a wrist-strap, a dedicated dual-press shutter button, and a large-glass cover on the 21 megapixel/f2.0 aperture lens. The KODAK EKTRA is ergonomically-weighted to feel like a camera in horizontal or vertical orientation, and the lens glass is coated to improve light absorption by the sensor. The KODAK EKTRA is preloaded with curated apps including SNAPSEED photo-editing tool, prints, and the Super 8 app featuring filters and vignettes including EKTACHROME and KODACHROME Films. 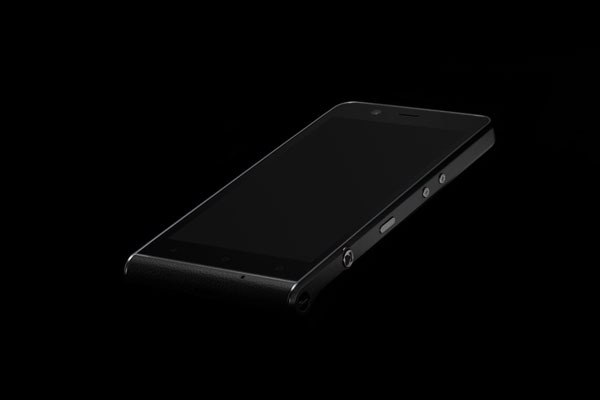 Powered by Media-Tek Helio X20 core processor running the GOOGLE ANDROID system, the KODAK EKTRA also features a 13 megapixel front-facing camera, and a rear-facing camera with the ability to capture 4K video. Scene selection modes ensure great images based on the context including HDR, Landscape, Portrait, Macro, Sport, Night-time, Panorama and Bokeh. Manual mode gives access to additional advanced settings and sophisticated controls, allowing adjustments to exposure, ISO, focus, white balance and shutter speed, and enabling considered photography. GOOGLE SNAPSEED is also pre-loaded for additional image editing and enhancement features. See examples of images shot with the KODAK EKTRA on Instagram tagged with #KodakEktra. 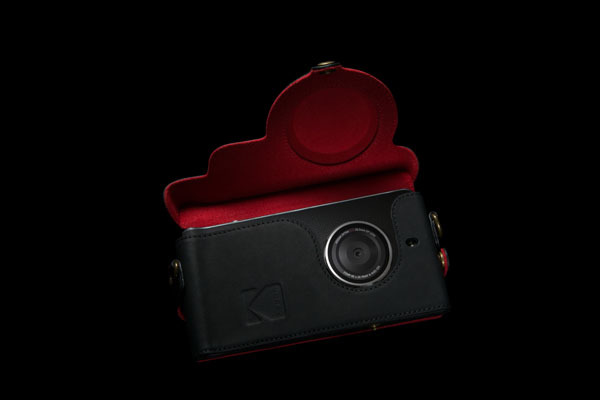 The KODAK EKTRA unleashes creativity and makes a visual statement with a range of high-touch accessories including over-the-shoulder camera-styled leather cases in Black & Scarlet and Tan & Ochre. In collaboration with Poppy Jamie and Suki Waterhouse, the case is also available in Pop & Suki’s signature millennial pink. To find out more visit www.kodakphones.com. Bullitt is the global licensee for: Cat (Caterpillar Inc.), Kodak and Land Rover for mobile phones and related peripherals. Kodak and Ektra are trademarks of Kodak, licensed to Bullitt Mobile Limited (UK). Kodak phones are manufactured, sold and distributed by Bullitt Mobile Limited (UK), under license from Eastman Kodak Company.